It was on this day in 1986 that Roger Clemens became the first pitcher in MLB history to strikeout 20 batters in a nine inning major league game. 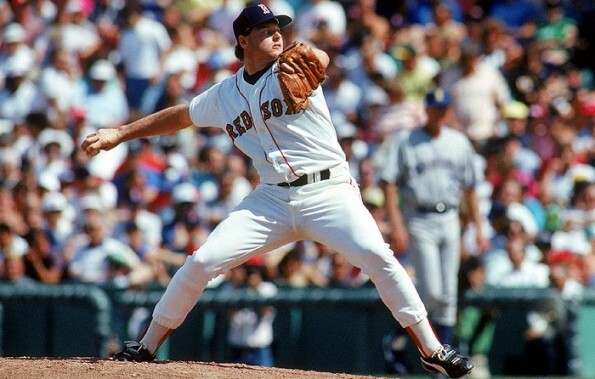 Clemens accomplished the feat against the Seattle Mariners in a game played at Fenway Park. Clemens would achieve this mark in only his third full season, at the young age of 23. This was Roger’s breakthrough year, as he finished the season with a league leading 24 wins to go along with his American League best 2.48 earned run average. His spectacular campaign earned him both the American League M.V.P. as well as the Cy Young award. “Rocket” Roger Clemens would reach the 20 strikeout plateau for the second time more than ten years later during a game against the Detroit Tigers, in what would end up being his third-to-last game as a member of the Boston Red Sox. Two men have since matched Clemens’ performance, with Kerry Wood striking out 20 in 1998 and Randy Johnson doing the same in 2001. Here are highlights from Clemens’ 20 strikeout game.